Is there such thing as too much of a good thing? In the case of a nutrient rich environment, it would be safe to assume yes! Eutrophication is a process by which a body of water such as a lake, canal, or river can become overwhelmed with nutrients. Typically, eutrophication occurs naturally and slowly over very long periods of time; usually years at a time. Now that the population is growing, the human influence on the environment for bodies of water is becoming a huge factor and speeding up the process. The end result is decayed matter and an over abundance of simple algae and plankton outnumbering regular plant life, resulting in prominent low water quality. The resulting situation is oxygen depletion which leads to killing aquatic animals and plant life. This can perpetuate the problem with additional decay, lowering of the amount of dissolved oxygen, and causing an imbalance in the ecosystem. The water looses its aesthetic value and makes conditions in it unfavorable for fishing and other recreational activities. The human influence on water pollution affecting lakes and other bodies of water can be runoff from golf courses, farmlands, and other properties that are routinely fertilized. Phosphorus is one of the key elements causing issues of eutrophication. For instance, in order for cattle farms and crops to be profitable, routine fertilizing is essential. However, fertilizer runoff is discharged into the water shed and an abundance of phosphorus can infiltrate surrounding water bodies, causing mass growth of algae. With the constant influx of cattle waste from livestock farms and crop fertilizers being discharged into the environment, this is causing an overwhelming amount of algae growth and choking the lakes, canals, ponds, and other water sources of nutrients; making the water unlivable for plants and animals. Another issue that can cause eutrophication is hypoxia, which is by definition a severe lack of oxygen in a water body; typically less than 2 mg/L. Some stagnant ponds, especially during the summer time can suffer from hypoxia, but also issues of hypoxia have known to exist from the Texas to Louisiana coastline where oxygen near the sea floor is lacking, causing fish to leave the area and killing organisms that are unable to relocate. The cause of this situation is blamed on the discharge of nitrogen from the Mississippi River. As a water pollution solution to eutrophication, there are remediation projects now in motion. For instance, the U.S. Geological Survey has come up with a remediation project called the Phosphorus Plume Remediation project in the Cape Cod, MA area. Apparently, there is a waste water treatment facility that discharges its effluent in that region into the water table, which then leaches into a nearby pond, stressing the pond with excess phosphorus. 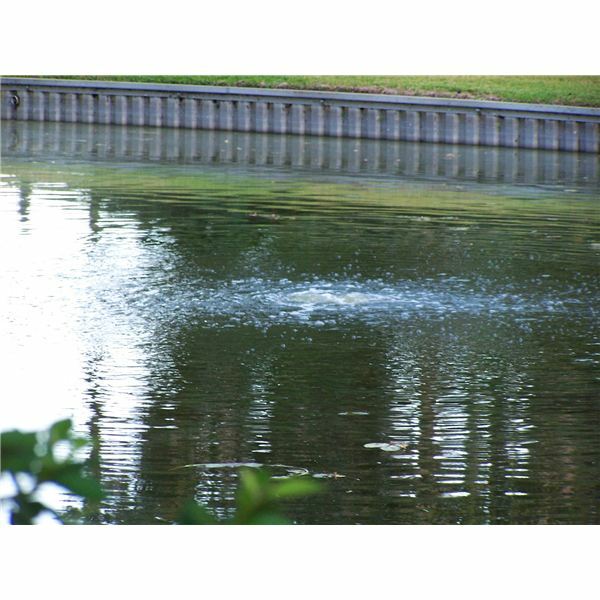 Their solution is to place what is called “reactive chemical barriers” or “permeable reactive barriers” to prevent the discharge of phosphorus into the surrounding water bodies. Monitoring, sampling, and data collection took place before and after the installation of the barrier in order to record the results of this filtration device to see how this project improved the water quality. 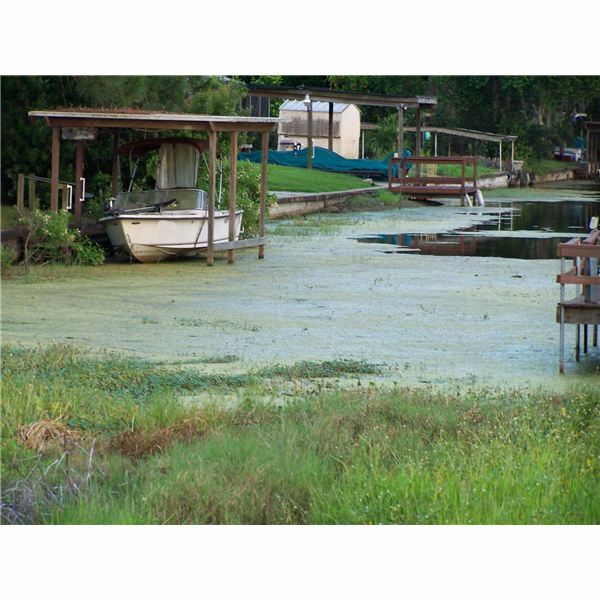 The fight against eutrophication is a gradual one and environmental regulatory agencies are doing what they can to resolve the situation. This content will cover issues involving water quality. Such subjects that will be touched on will be effects on water quality by external influences, water quality improvement, data collection and research.